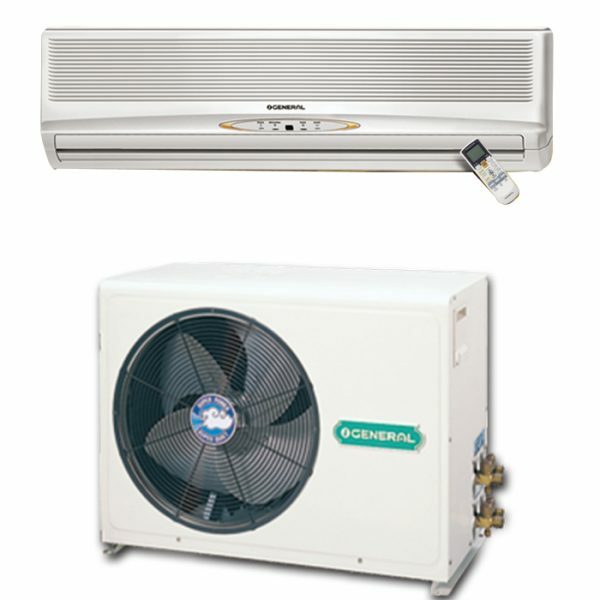 Fujitsu General Ltd is world class and best Air conditioner manufacturer in the Japan. 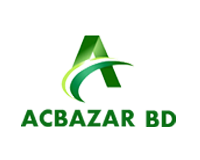 It is manufacturing factory and assembled in the Thailand. 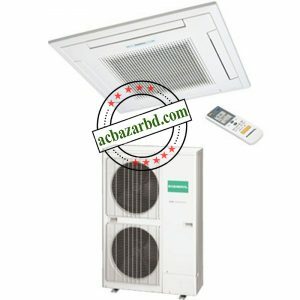 www.acbazarbd.com is import General split Ac 1.5 Ton price Bangladesh from Thailand. 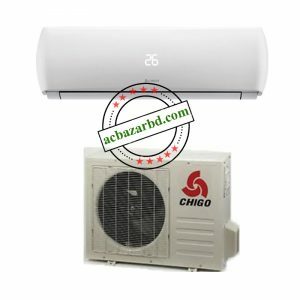 We have best product and service reputation in Bangladesh. 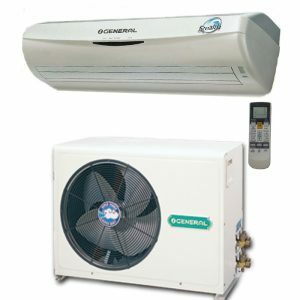 General ASGA18ABc is a top category product. 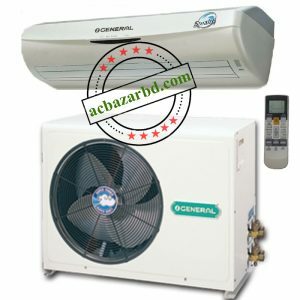 You will get Admiral or Bristol compressor Air conditioner. 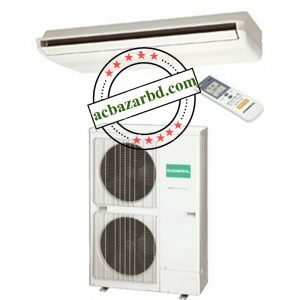 It has excellent product features and specification. 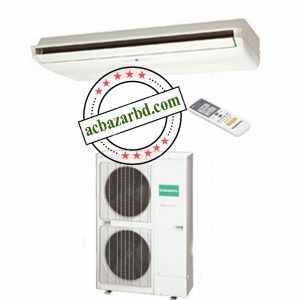 Our all General Ac is authentic and genuine. 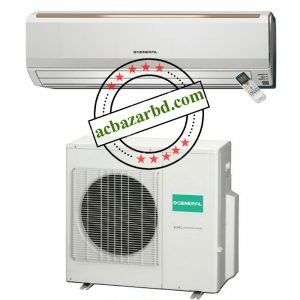 Business reputation has super due to General Split Ac 1.5 ton price in Bangladesh is original product. 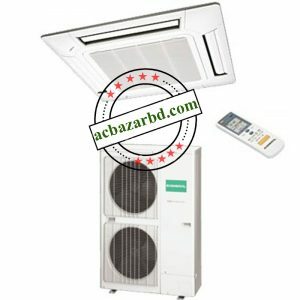 So, we can say that General Air conditioner is most popular product.General Ac price Bangladesh.General Ac importer Bangladesh,General Ac distributor Bangladesh. 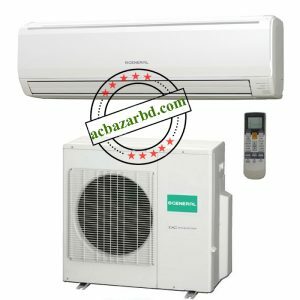 Warranty 2 years compressor and 1 year Service Warranty with spare parts. 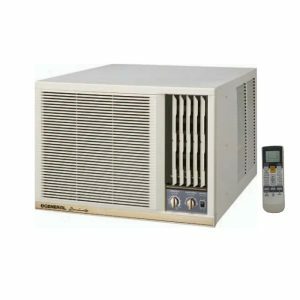 (Not dust Clean).